St. Patrick’s Day is a great day to spend time with your family while learning about the Irish culture and enjoying some Irish food. Below, you will find Irish recipes that will give you and your family a great variety of Irish dishes. Start the day off right with a traditional breakfast! Gather the family and enjoy some tasty St. Patrick's Day snacks! 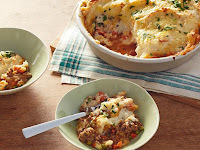 Celebrate mid day with crafty and yummy lunch ideas! Wrap the day up with a traditional St. Patrick's day dinner with a traditional Irish meal! End the day with a sweet treat! 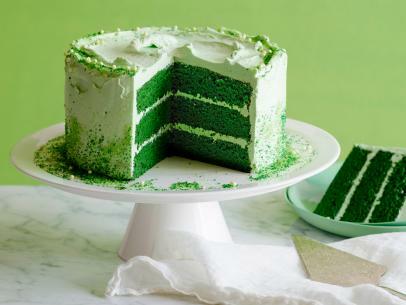 With these 25 recipes, you will surely find something that will make you and your family happy on St. Patrick’s Day. 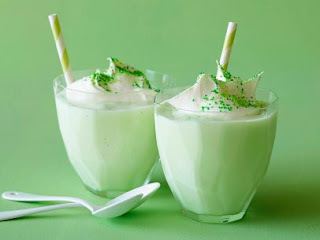 What are some of your family's favorite St. Patrick's Day recipes?